Most homeowners are fine with the amount of money they spend on energy bills because they have grown accustomed to them, but they would be shocked if they were to compare their energy bills to those of their neighbors who have an energy efficient home. One of the most important signs of a home that needs a full home energy audit are the high energy bills when compared to the neighbors. Another sign of a home that needs a full home energy audit is the inconsistency of temperatures between two rooms that are in the in the same house. If you feel the need to wear a coat in one room while you can easily go shirtless in the next room then you probably have air leaks around windows or doors or perhaps other serious issues with your heating, ventilation, and air conditioning (HVAC) system. 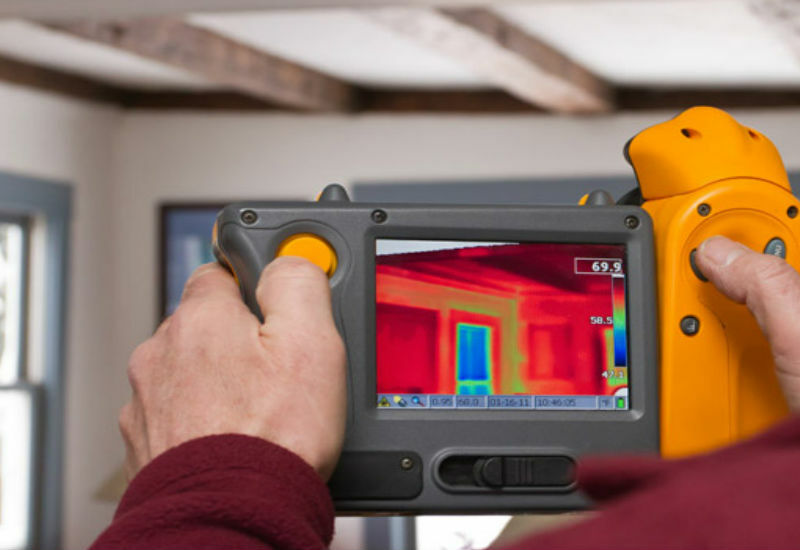 Having a full home energy audit will easily find the cause of the inconsistent temperatures. Any strange odors that you can’t easily get rid of or find the source of the odors should quickly be treated as a gas leak, especially if it is the smell of rotten eggs. The smell of the garage is also a sign of air leakage, hence the need for a full home energy audit.